I can’t believe it has been a week since I started Blogmas. Oh does time fly right by. 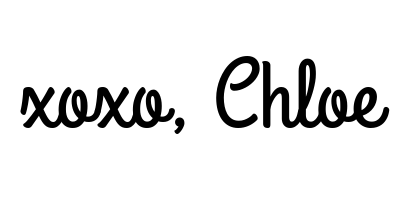 For this post, I wanted to do another list post, but with Christmas music. During this time of year you just cannot escape all of the Christmas jingles. Whether it’s on the radio in the car, or as you walk through the mall, it surrounds you. Maybe you have a season party coming up soon and you’ve been put in charge of the music. Well have no fear, I have compiled a list of Christmas songs. If you’re interested in this list of Christmas songs, you can check out my list down below. So what are your favorite Christmas songs? Definitely let me know in the comment section below. If you want more blogmas posts from me click here. #2, 16 and 17 for me, please! Great list! Thanks! I’m glad you liked it. Great list!!! 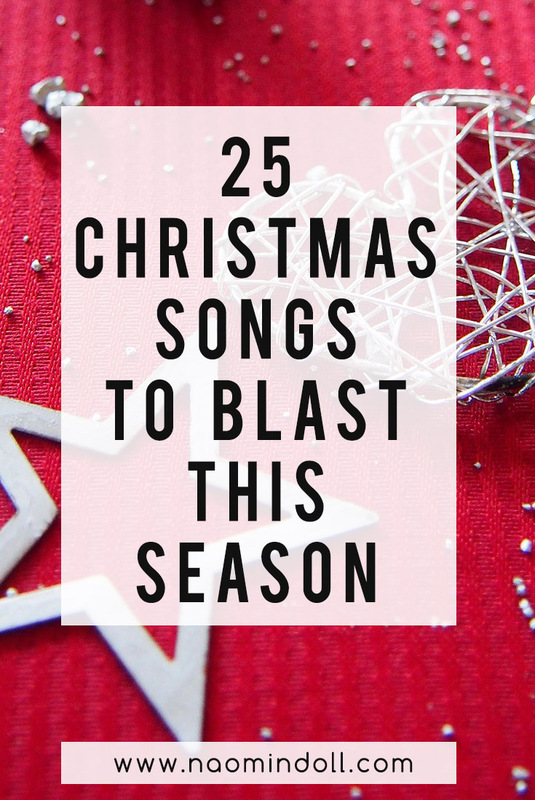 I’ve been blasting Christmas music all week and all the songs on your list are my top ones also! I’m totally going to add these songs to my Spotify playlist. Thanks for sharing! Awesome collection for the season. You’ve put together such a lovely list. My girl will love them as much! I’m glad that you enjoyed my post. I second the Jackson 5! One of the best!